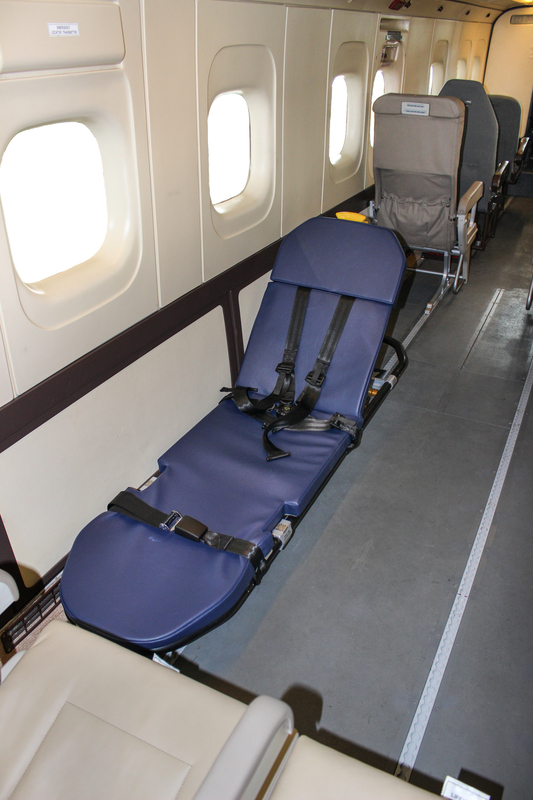 The European Aviation Safety Agency (EASA) approved Supplemental Type Certificate (STC) for the Dornier 228 features a modular design for maximum flexibility in all situations: medevac teams are able to transport their patients securely throughout their mission, including transfers to and from the aircraft, thus avoiding disruptions in care conditions; easy stretcher fastening and unfastening within the cabin promotes speed of care and reduces workload; and a multi-fit floor interface system quickly adapts to varying cabin configurations for better responsiveness to passenger and mission needs. “Our product improvement efforts reflect the needs and operating interests of our Dornier 228 customer base. 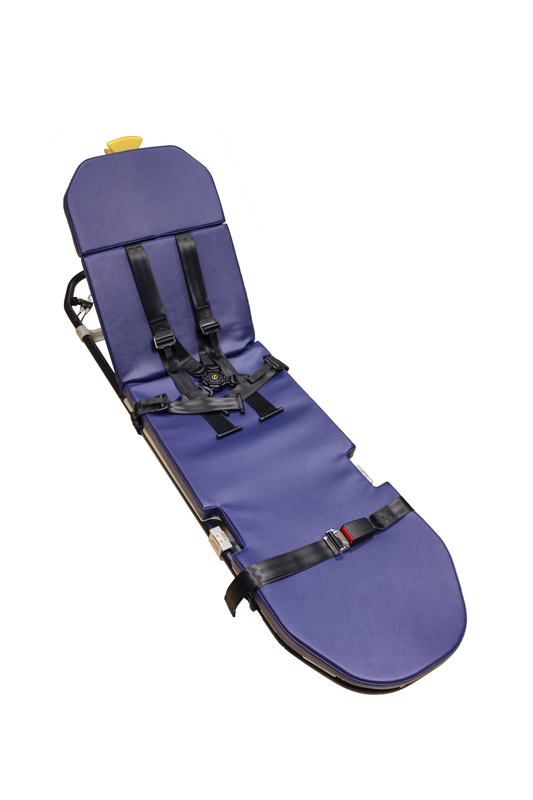 At the same time, we are dedicated to a proactive approach when it comes to identifying qualified, high performance support products, such as medevac stretchers,” confirms Volker Wallrodt, Senior Vice President Business Jets, Dornier 228 & Components, RUAG Aviation. RUAG is an authorized service center for OEMs of renown, such as Airbus Helicopters, Bell, Bombardier, Cirrus, Diamond, Dassault Aviation, Embraer, Leonardo, Piaggio, Sikorsky, Textron Aviation, and Piper, as well as a service center for 328 Support Services, Viking and MD Helicopters. RUAG Aviation is also a partner to the Swiss Armed Forces and other international air forces. 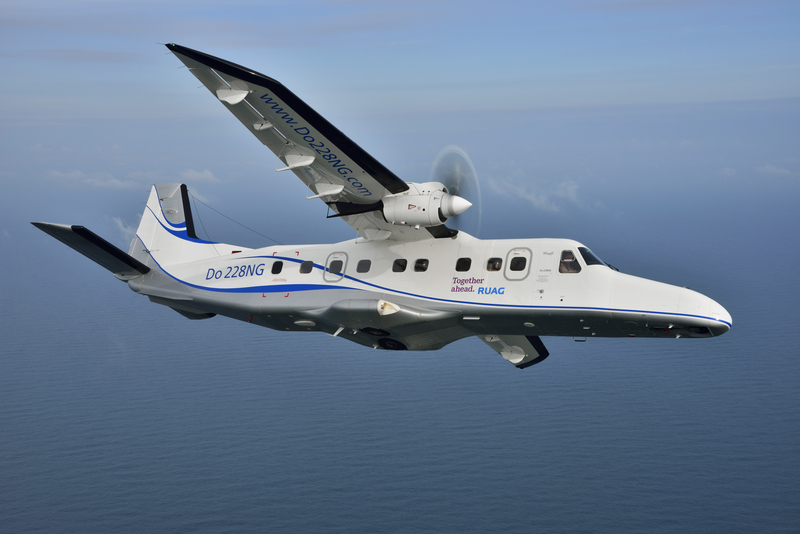 The company is also the manufacturer (OEM) of the Dornier 228, a versatile aircraft for special missions, as well as passenger and cargo operations. RUAG Aviation is an approved Part 21/J EASA Design Organization, Part 21/G EASA Production Organization, and Part 145 EASA Maintenance Organization.